With "DetectsFever" you can measure your body temperature without thermometer, but only with your iPhone, iPod Touch and iPad. It states that the application to detect the heartbeat is not used the camera of the device. 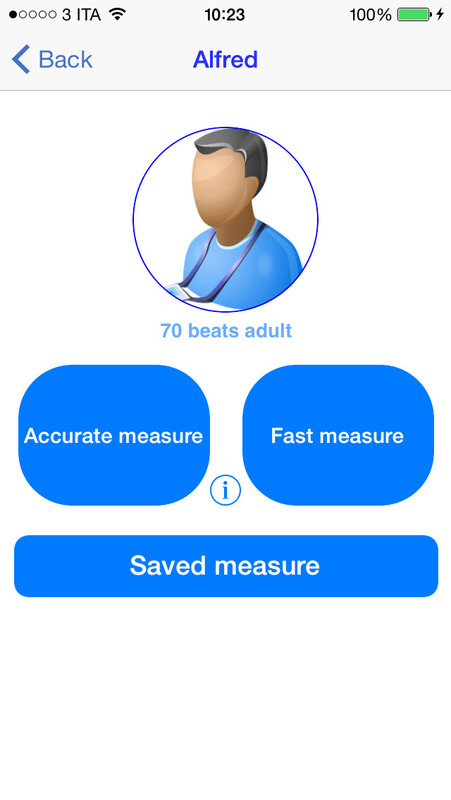 This app is based on a very simple principle and precisely: the heart rate increases with increasing body temperature, then measuring its beats is possible to have a reliable measurement of their body temperature. 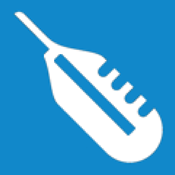 "DetectsFever" is very simple to use: just create the user profile entering your name, number of heartbeat and body temperature. IMPORTANT: To ensure maximum accuracy, the measurement should be carried out beats trying to keep the maximum relaxation for at least 30 seconds. The app still does not replace the thermometer as a diagnostic tool. 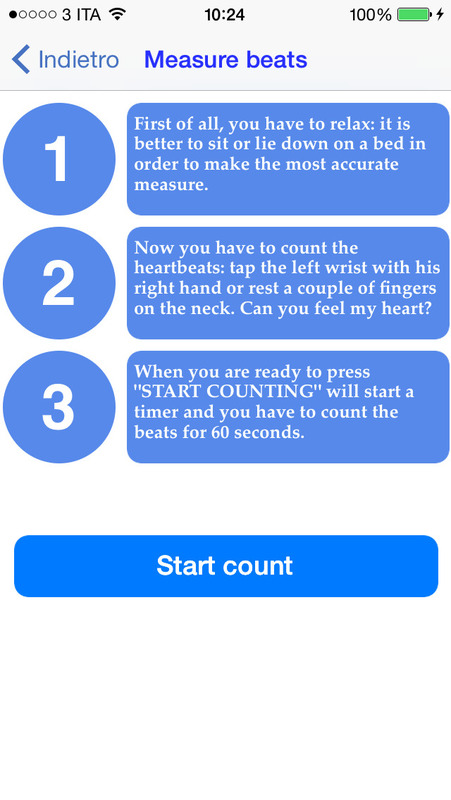 The DetectsFever app for iPhone and iPod touch uses the science that shows that your heart rate increases when you have a fever.